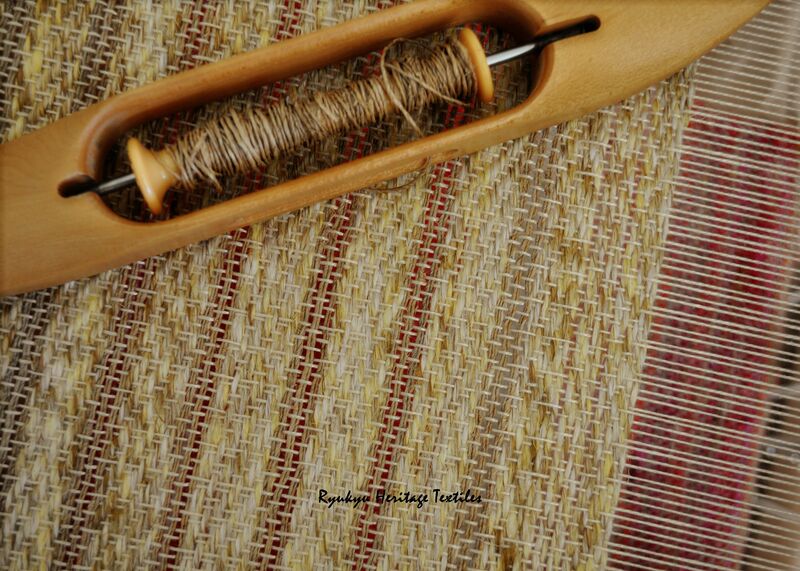 Handspun linen and hemp is on my loom today…another antique Japanese weave structure is the pleasantry of the day! Handspun Linen and Hemp. Orimono Soshiki Hen Weave Structure.